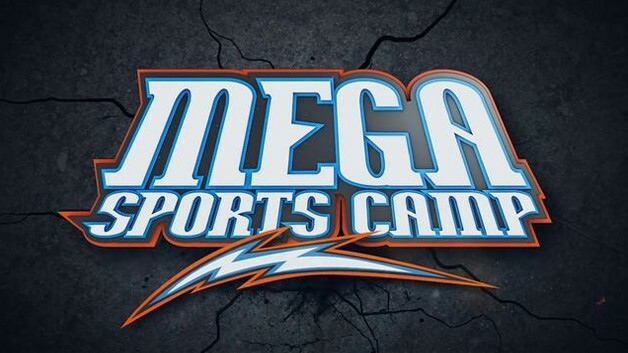 We are excited to have your kids join us this year for "Mega Sports Camp"! Kids ages 3-5 (not yet in Kindergarten) and kids ages 6-11, will discover how the Creator of all things, created us to know and love Him! Click here for more information and to register for VBS.